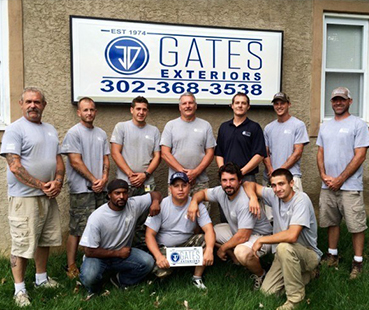 JD Gates Exteriors Inc. was founded in 1974 by James Gates. Now on the second generation owner “Wes Gates”, we boast over 40 years of combined experience. 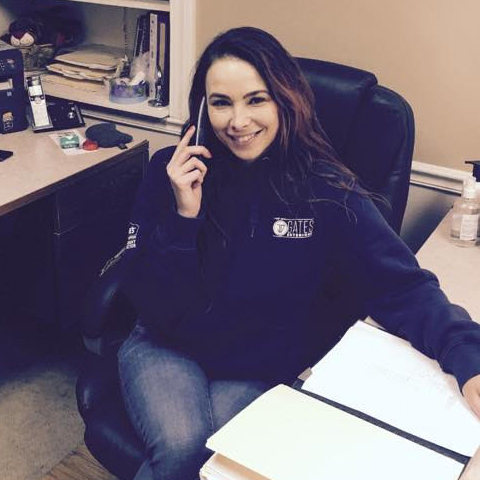 Our company is different than most as we have virtually no turnover in employees and never use subcontractors. We take pride in every job we perform and treat your home as if it were ours. We don’t feel comfortable putting our name on somebody else’s work. Our name is our pride and your house is our reputation. We take this very serious and aim to exceed expectations every single time. We deliver home improvement at a price you can afford, with craftsmanship that lasts! 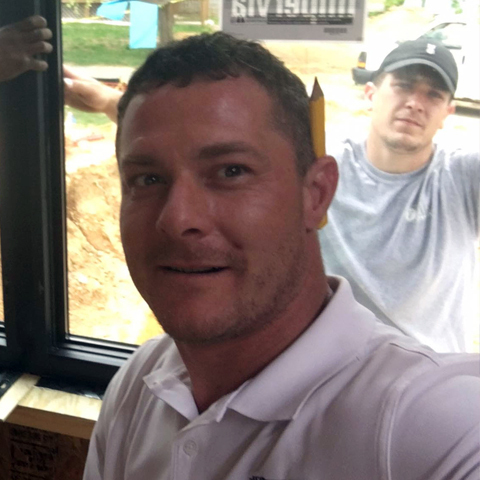 Make us your new home improvement company today!